Obituary for Richard Alan Clore, Sr. | Crouch Funeral Home, P.A. 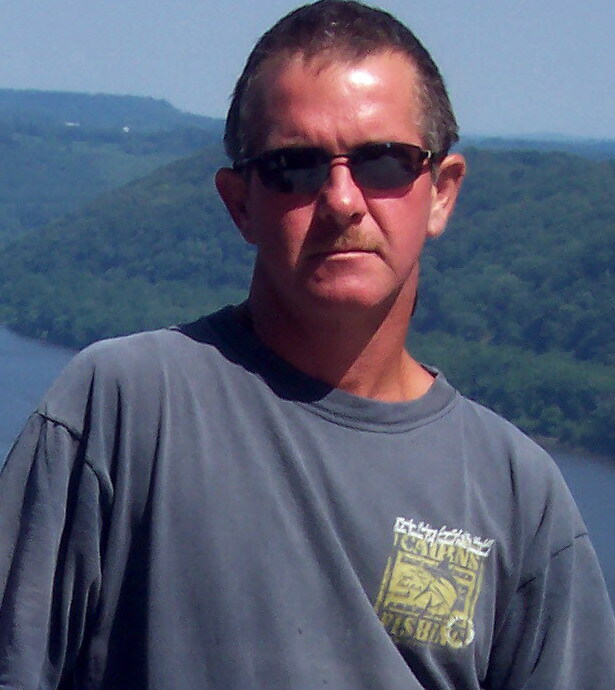 Richard Alan Clore, Sr., 54 of Elkton, MD, passed away Wednesday, February 6, 2019 at home. A lifelong resident of Elkton, he was born on September 19, 1964. Rick worked until recently for GES-Guardian Environmental Services as a foreman, concrete finisher, hazardous material disposal and snow removal. He was a kind soul who loved his family. He enjoyed fishing, hunting, gardening, canning, crabs, oysters and wood working. He is survived by his wife: Stephanie Clore; two daughters: Danielle Clore of North East, MD and Jessica Roof of Elkton, MD; one son: Ryan Clore of Elkton, MD; a stepdaughter: Amanda Gaskill of Churchville, MD; stepson: Jacob Gaskill who is serving in the U.S. Army, stationed in Germany; his mother: Donna J. (Dockery) Clore of Murphy, NC; four siblings: Rhonda Looney, Ronnie Clore, Stan Clore, Marsha Bailey; and seven grandchildren: Teddy, Anthony, Audri, Matthew, Mason, Finnegan and Camden. Rick was preceded in death by his father: Billy D. Clore; a son: Richard A. Clore, Jr.; and a sister: Jennifer Clore. Visitation will be held Wednesday, February 13, 2019 from 5:00 pm until 7:00 pm at Crouch Funeral Home, P.A., 127 South Main Street, North East, MD, with funeral service beginning at 7:00 pm.